To learn more about our mission, vision and values, click here. The Foundation has a primary interest in supporting organizations and programs that ensure quality healthcare, behavioral health, dental care and oral health, and strengthen the healthcare workforce. To learn more about our funding areas and geographic reach, click here. Learn more about our quarterly board-approved grants and our discretionary grants up to $20,000. Learn about our grant application process for our quarterly, board-approved grants and also learn information about our discretionary grants that are issued on a rolling basis. Poor health and poor academic performance have many of the same causes. Health challenges are a frequent cause of chronic absenteeism. Students frequently come to school with chronic conditions that require treatment. While most children in our region have health insurance, they continue to lack medical homes, routine screenings and preventive services. Schools are uniquely positioned to increase access to healthcare and provide vital health education and environments that help children develop healthy habits. Together with our partners, we will work to equip area schools with the resources and supports they need to meet the health challenges their students face daily. 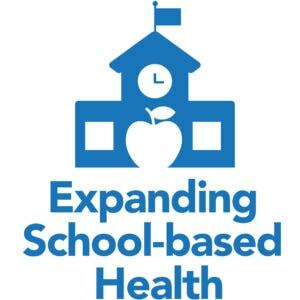 Sign up here to stay engaged in Expanding School-based Health. Isolation is a lesser-known, critical social determinant of health that disproportionately impacts older adults. Isolation has demonstrated, direct impacts on blood pressure, chronic disease, depression, vulnerability to abuse and neglect, and overall quality of life. Living alone, having physical or cognitive impairments, experiencing a major life transition, having a low income, being a caregiver for someone with severe impairment, residing in an unsafe or inaccessible neighborhood, having a small social network or belonging to a minority group can put older adults at increased risk of isolation. Older adults may recognize they feel lonely, but not realize the impact loneliness has on their health. Together with our partners, we will work to increase awareness of isolation and its health impacts and expand the availability of community resources and supports to help older adults live healthier lives. 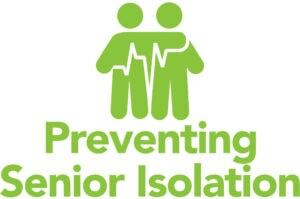 Sign up here to stay engaged in Preventing Senior Isolation. 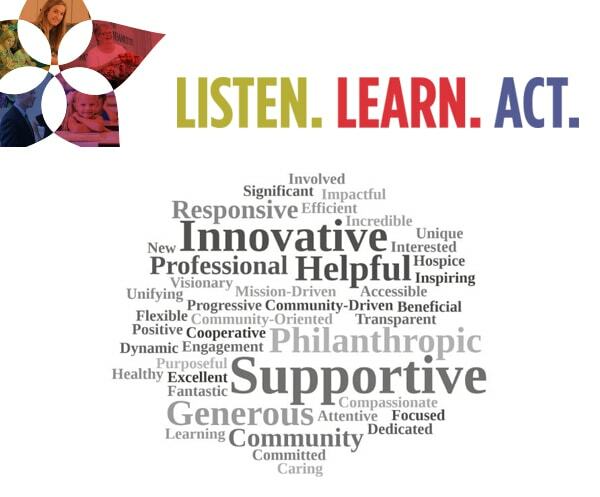 If you would like to learn more about our Strategic Initiatives for 2019-2023, or want to know how it may affect your organization, please click here. Last fall we engaged The Center for Effective Philanthropy (CEP) to survey the 90 organizations we have funded to date and an additional 85 organizations that have applied to the Foundation. We were eager to hear your feedback on the Foundation’s grantmaking approach, impact and your interactions with our team. An amazing 82% of our grantees and 48% of applicants responded—some of the highest results CEP has received. Thank you! 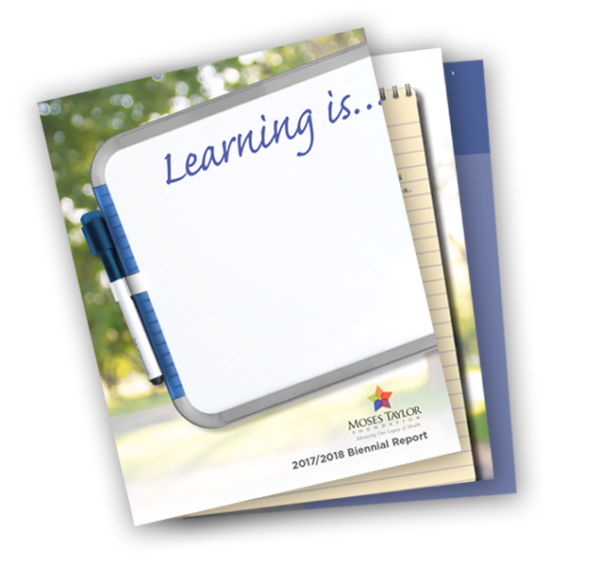 Our board and staff have taken time to carefully review your feedback to understand what we are doing well and what we can improve. Below is a summary of the feedback you provided and changes we’re making in response. Your feedback comes at a critical time. We are in the process of creating our first strategic plan. While we are still determining our future direction, we’d like to share where we are and how we’re using your feedback to help us determine what’s next. 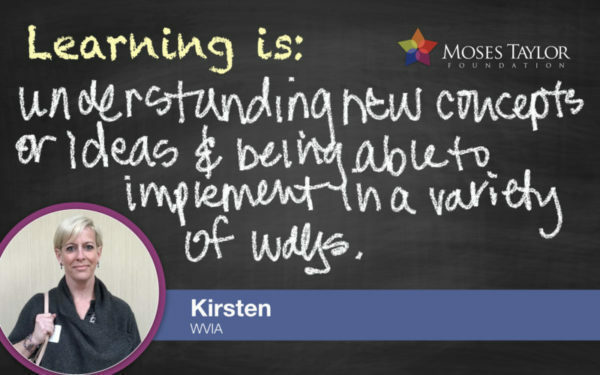 If you’re interested in learning more, please join us for a webinar to continue the conversation. In a few years we will repeat the CEP survey to gauge our progress. However, we always welcome the opportunity to talk with you about how we can work better together. We can only achieve our mission through authentic partnerships with organizations like yours. Thank you for working with us to improve our region’s health.